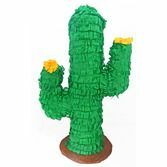 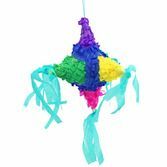 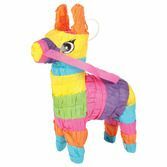 Our traditional Mexican pinatas are sure to be a hit at your Fiesta. 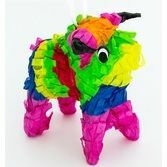 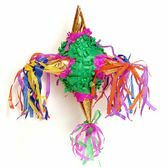 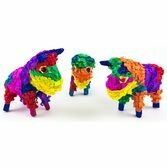 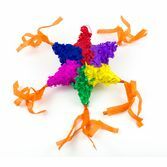 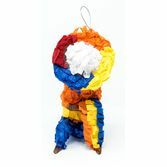 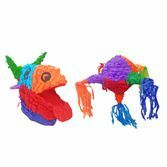 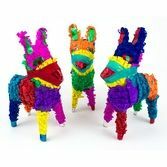 These colorful pinatas are a must-have for a Fiesta, Cinco de Mayo party, or Diez y Seis celebration. 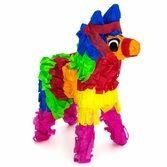 Adults and kids alike will love cracking open these fun pinatas. 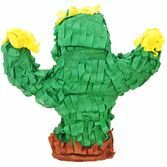 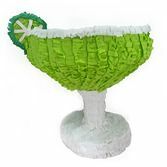 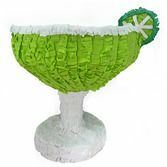 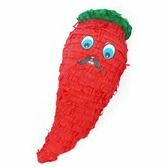 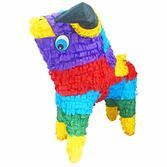 Any of our classic Mexican pinatas will make the perfect decoration and activity at your party.